PC Maritime Ltd is a leading UK developer and supplier of ECDIS, maritime training simulators and electronic charts to marine markets world-wide. Our business is to provide cost-effective navigation and training solutions which improve the safety of life at sea. We aim to provide quality products backed by first-class support, and to build long-term relationships with our customers. 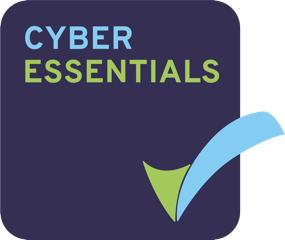 We are certified to ISO 9001:2015 for quality assurance and to Cyber Essentials for cyber security. 4 UK Government Dept of Trade & Industry SMART Awards. PC Maritime has been a Digital Chart Agent for UK Hydrographic Office, Primar, C-Map and other chart manufacturers since 1996.